If Hyundai’s other leisure generators don’t have enough power for you, you’ll be glad to learn about the HY3200SEi. 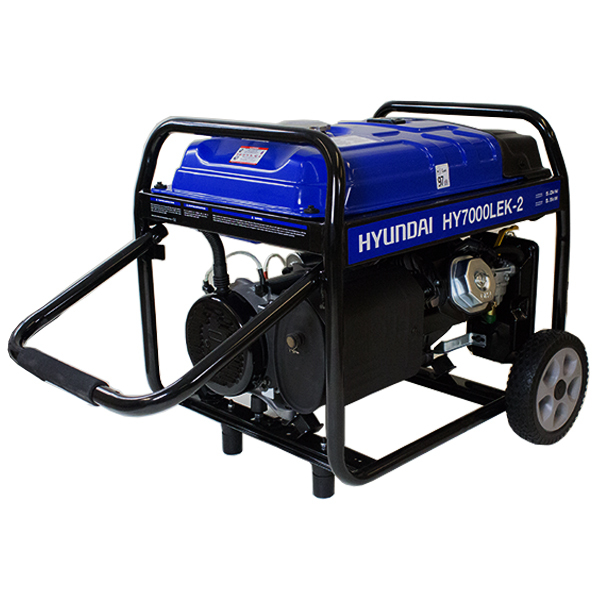 The HY3200SEi is the biggest petrol generator in Hyundai’s leisure category but it is small enough to easily move around with industrial strength carry handles and strong built-in wheels. Weighing just 35kg and producing a maximum power output of 3200 watts, there isn’t another generator on the market similar to the HY3200SEi. While it is slightly larger than other suitcase inverter generators, the HY3200SEi is ideal for top of the line RVs and motorhomes with more high-tech equipment. You can also use it for light industrial use or as a backup unit to run your home in the event of a power outage. Whatever you need 3200 watts of power for, the HY3200SEi will be there! The Honda EM4500 provides clean electricity with prolonged operation time making it perfect for a large variety of demanding purposes including home power back-up and running equipment on a job site. No matter how you look at it, the Honda EM4500 will reliably deliver the power you need wherever you are.